The Arriba Case AC-70 Protective Case is a safe and sound way to transport mirror balls used in mobile DJ applications, karaoke, live performances and more. The case features an extra large mouth and accommodates 8" (20cm) mirror balls. 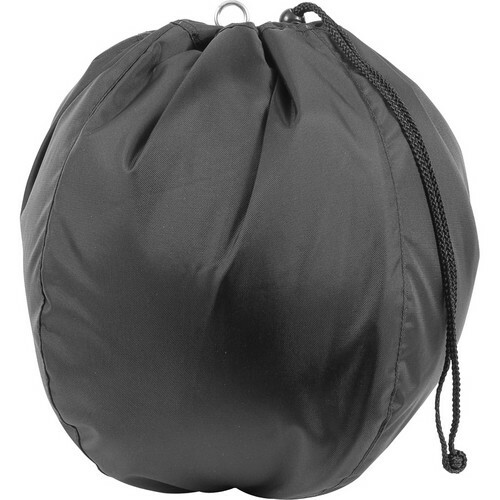 The draw string pulls the padded cover tightly over the mirror ball for a smug fit. Box Dimensions (LxWxH) 14.0 x 11.0 x 1.0"